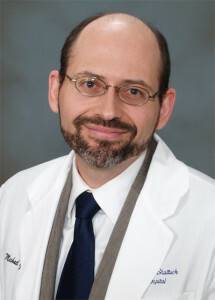 Whether presenting ways to reduce chronic disease risk or discussing the potassium deficiency inherent in almost 98 percent of American diets, Dr. Michael Greger provides us with well-researched and empowering nutrition information through his videos on NutritionFacts.org. As a physician, author, and internationally recognized speaker, Dr. Greger has a knack for presenting complex nutrition topics in a way that everyone can understand. Dr. Greger also serves as the Director of Public Health and Animal Agriculture at the Humane Society of the United States. I could go on about Dr. Greger's accomplishments and credentials, but let's get to the interview! Allison Rivers Samson: NutritionFacts.org has become so popular and for good reason! Your passion for educating the public on eating plant-based predates this awesome resource. Tell us a little about where you started and how you got to where you are today. 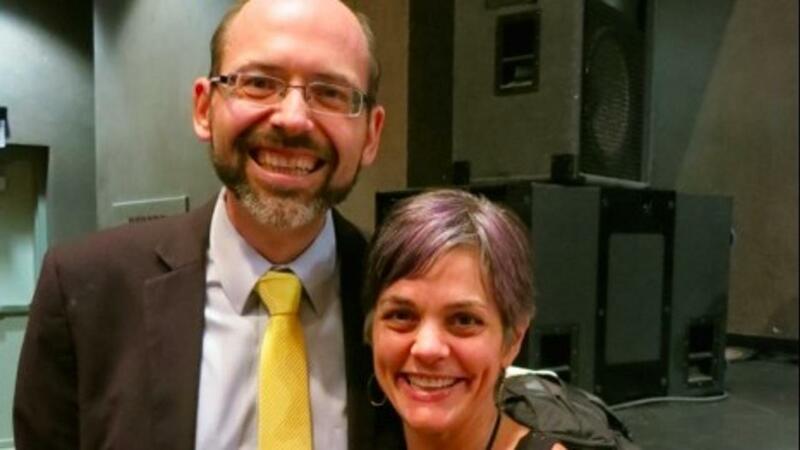 Dr. Michael Greger: We’ve just passed 25 million pageviews, with a million new hits a month! Everything on the website is free; there are no ads, no corporate sponsorship. I just put it up as a public service to help people make science-based decisions on what to best feed themselves and their families. ARS: Wow, a million new hits a month is very impressive! Reaching such a wide audience, you have changed many lives. I especially love guiding my very scientifically-minded friends to your website. What sparked the idea for NutritionFacts.org? MG: In my medical practice I could reach dozens of people a day; my nutrition DVDs reached thousands, but NutritionFacts.org reaches millions with life-changing, life-saving information on the role diet can play in preventing and reversing the chronic diseases that are laying waste to our society. ARS: What's the most popular NutritionFacts.org video? And, which was your favorite to research and create? MG: My 2012 annual review talk Uprooting the Leading Causes of Death is most popular, and I had a blast scripting it. I’m currently working on my 2014 year-in-review and that one is going to be hard to beat! ARS: I was there when you unveiled the 2012 review. It was the first time I'd seen you in action. Whewee! How in the heck do you make time for all this research? Is it something that comes naturally to you? Are you a very organized scheduler, or ??? We want your productivity tips! MG: My three secrets are a very understanding family, the Getting Things Done time management system, and a liberal amount of sleep deprivation. ARS: Great tips, although I've had my share of sleep deprivation and I'm not going back. On the recommendation from you and Bruce Friedrich (interview coming soon! ), I'm listening to the "Getting Things Done" cd. Can't wait to implement some of these great tricks. I hear you put in a lot of miles at work. 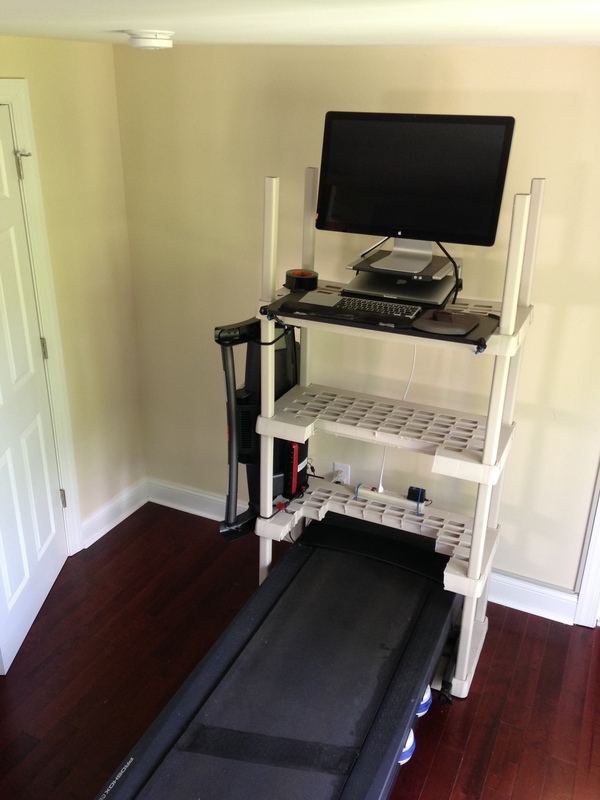 Literally, you walk on a treadmill while working. How do you do that and how far do you walk most days? ARS: It was so great seeing you at Summerfest this year! I always enjoy your year in review. 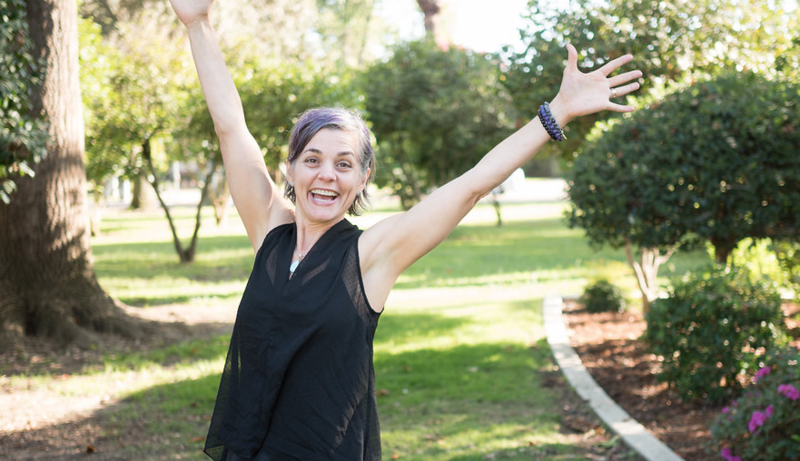 As a Nia practitioner and holistic health advocate, I have often said something similar to one of the quotes you shared, "The best kept secret in medicine is that, given the right milieu, the body heals itself." You are on the road quite a bit doing speaking events. Any big events coming up you'll be at that our readers should mark on their calendars? MG: In 2015 for the first time I’m doing a cruise! All my upcoming venues are up on my website. ARS: People often ask me how to work with their veg-ignorant doctors to help them determine proper levels in blood tests, etc and to discover if/what supplementation they might need. Do you accept patients or are you focused on NutritionFacts.org and your work with the Humane Society of the United States right now? If you don't have a private practice, are you able to offer any advice on finding veg-friendly physicians in any city? 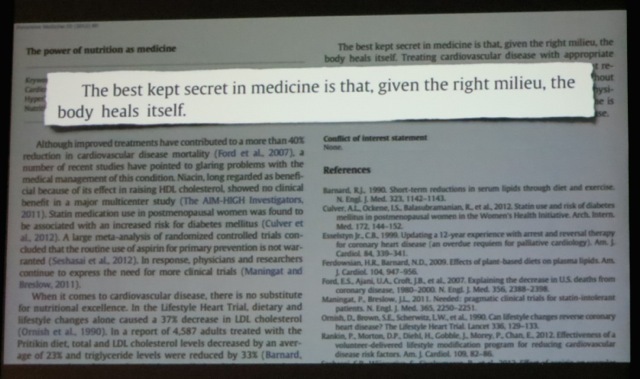 MG: Right now I’m concentrating on writing, research, and speaking, but McDougall has a list of dietary sanity-friendly doctors. ARS: There are so many reasons to be pessimistic about the treatment of animals and the health of people, too. Do you have any hopeful statistics about things that are getting better? MG: How about a 10 percent drop in per capita meat consumption over the last 8 years or so?! Millions of Americans are making the move to improve their health and it’s a beautiful thing. I'm grateful for the in-depth work you do and for taking the time to talk with me.